Mohd Shihabuddin Bin Mukhtar was appointed to the Board of Destini Berhad in October 2018. He holds a Master of Finance from University of Adelaide Australia, a Bachelor of Electronics Engineering from Multimedia University Malaysia and a post-graduate Diploma in Public Administration from National Institute of Public Administration Malaysia. He is also a Chartered Financial Analyst (CFA) charterholder. Mohd Shihabuddin is currently the Section Head (Strategic Investment Division) for Ministry of Finance. 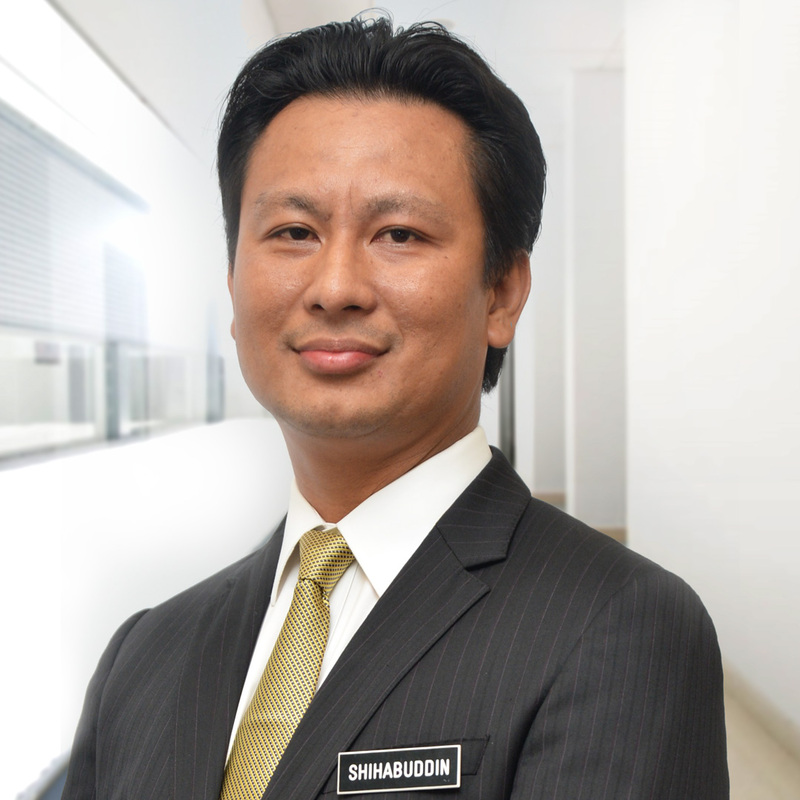 His career began in 2002 as a Telecommunication Engineer in TM Cellular Sdn Bhd and then joined civil service in 2003 as an Administrative and Diplomatic Officer. He has held various positions predominantly in financial and investment management functions for several ministries and departments within the Malaysian Civil Service. He had also served a year of secondment stint in Shell Malaysia Limited as Senior Finance Analyst.